Nutrition is one of the biggest components of health and fitness! Don’t forget you are what you eat! 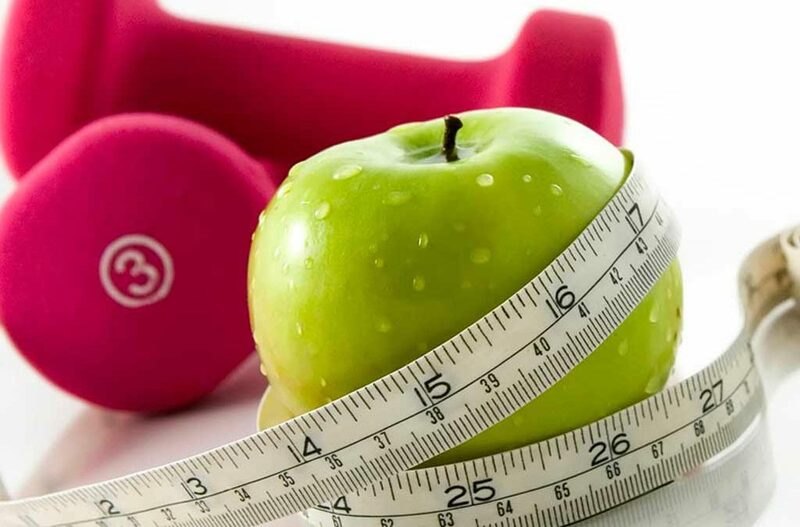 If your goal is to lose weight, reduce body-fat, increase in muscle size or to tone up, then being aware of what you eat – how much and when, will play a major role, and together with an effective exercise programme will make all the difference. For example for weight loss what you are trying create is a ‘negative calorie deficit’ (burning/using up more calories than you consume per day). As a nutrition advisor I will ask you to fill out a food diary for 1 week (being as honest as possible!) then I will analyse it and recommend any changes and improvements you could make to get the right amount of each nutrient (carbohydrate, protein, fibre, essential fats and fluids) and also make sure you are getting enough nutrients to train/compete but also to help the body recover and repair from exercise and /or sport. There are a lot of myths out there about what to eat and not eat, when to eat it or not eat it and the majority of people get confused. Also following fad or extreme diets don’t work as they are usually diets you can only sustain for a short period of time before falling back in the same old routine. Making small and gradual nutritional changes that fit in with your lifestyle is the best way to go and you will be much more likely to make it a permanent way of life.